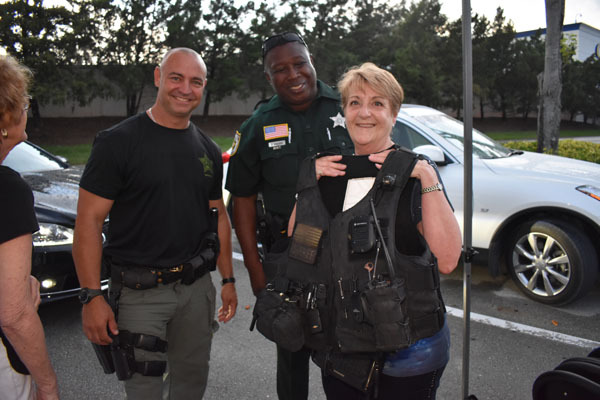 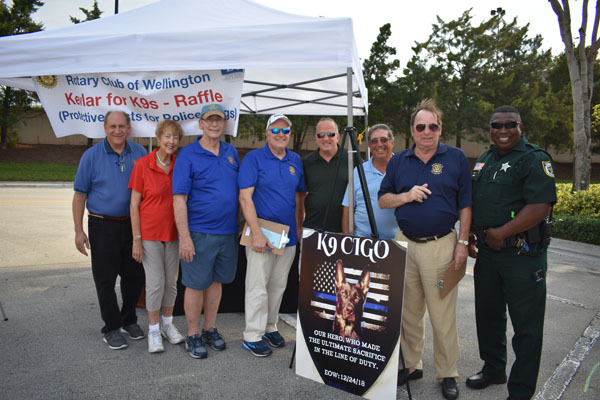 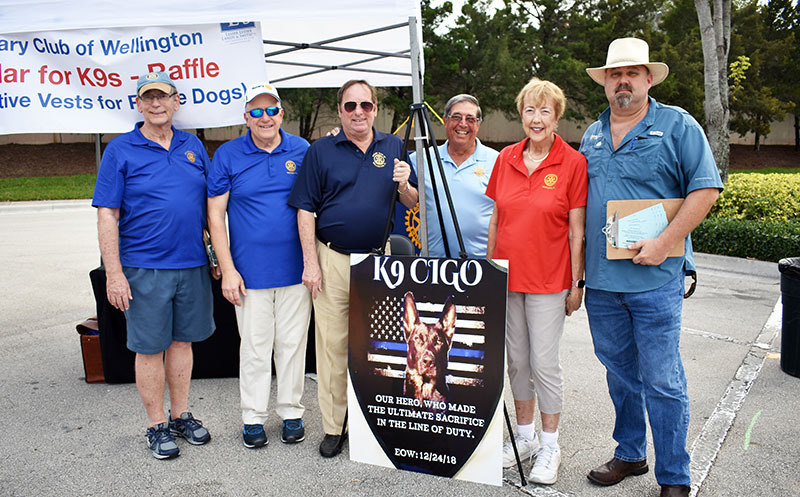 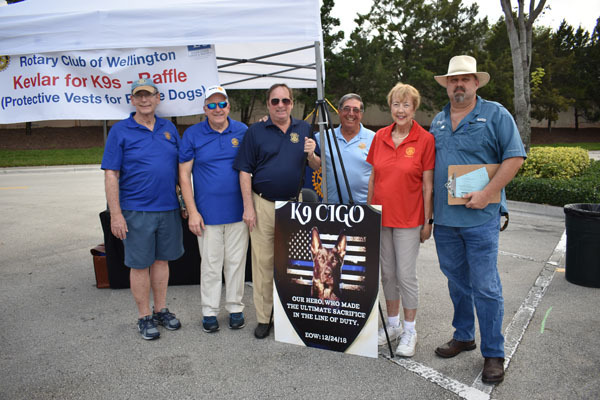 Randy Pfieffer, Mickey Smith, Larry Kemp, Tom Carreras, Susan Odell and Andrew Burr promote the Wellington Rotary’s Kevlar for K9s project. 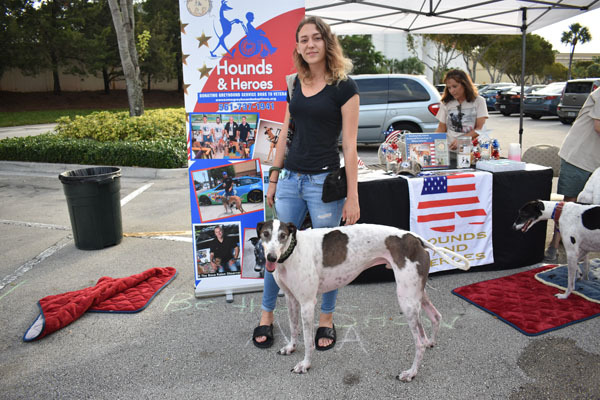 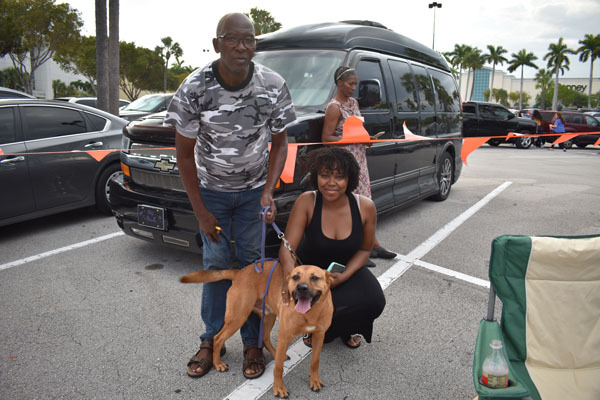 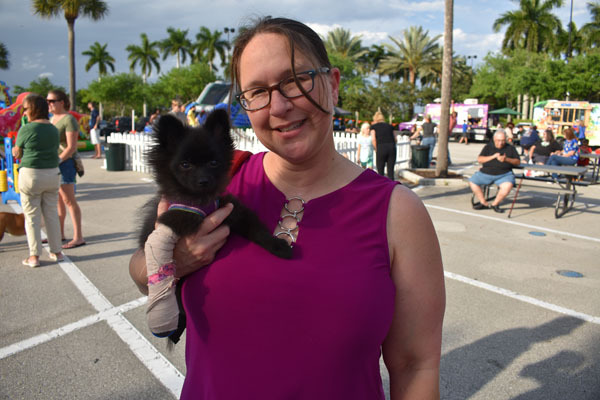 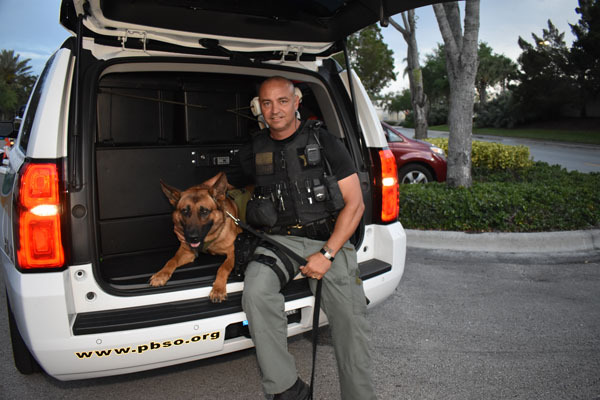 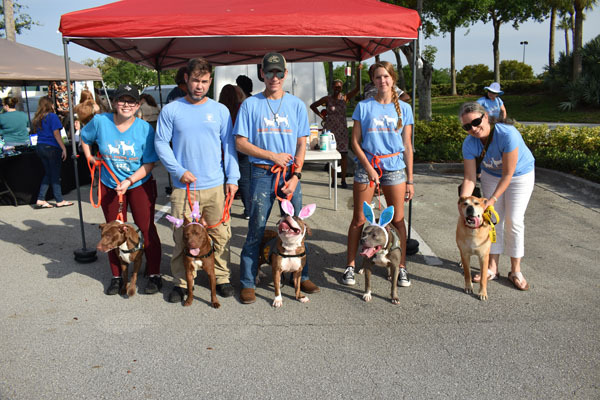 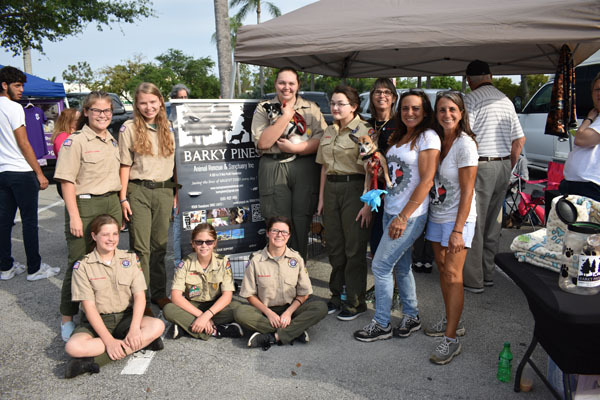 Animal Rescue Force of South Florida, Barky Pines Animal Rescue & Sanctuary and Palm Beach County Animal Care & Control hosted Paws at the Mall on Friday, April 5 at the Mall at Wellington Green. 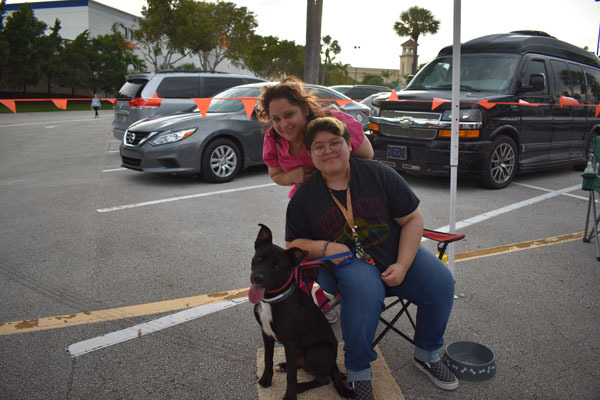 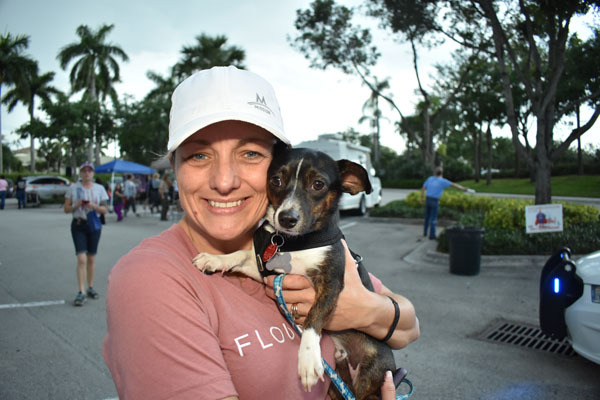 During the event, dogs were available for adoption. 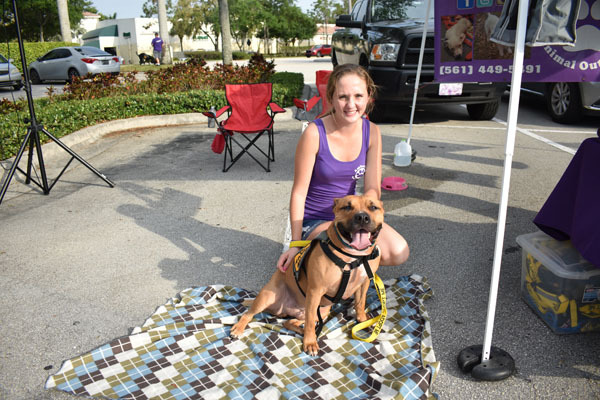 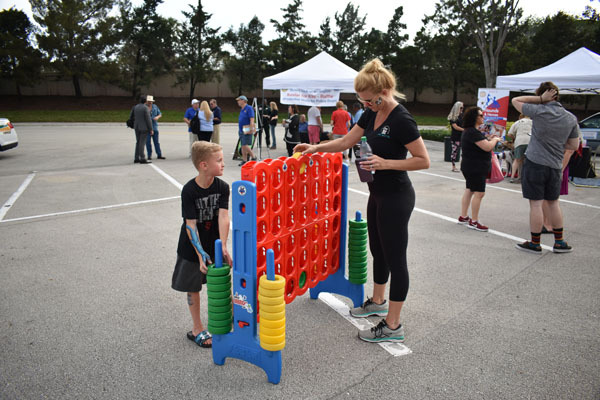 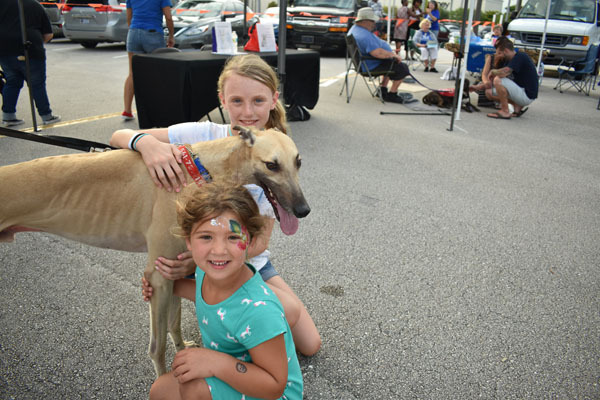 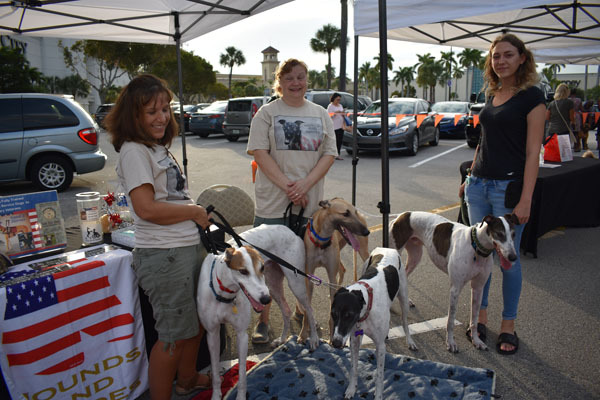 Mall guests had the chance to play with dogs, shop from a variety of dog retailers, enjoy kids’ activities and more.